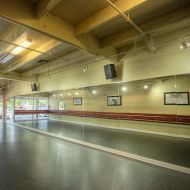 Bespoke glass mirrors cut to size and made to measure for commercial and home gyms, dance studio to bedroom and bathroom. Nationwide delivery. Our range of mirror glass delivered anywhere in the UK is perfect for commercial and home gyms, dance studios, hair dressing salons to bathroom and bedrooms. Available in a variety of standard sizes and thicknesses, we also provide a cutting service for custom made to measure mirrors. 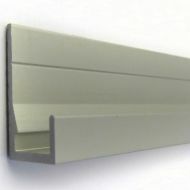 For added safety, we can supply glass mirrors with polished edges as well as safety backing designed to help prevent large shards of glass scattering in the event of a breakage. 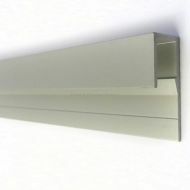 Other optional extras include polished edges, glass with bevelled edges, glass pre drilled with holes and supplied with screws and end caps and glass mirror adhesive.